Airlift Productions Creates A Monster For Halloween! And One Saint. In Mary Shelley’s gothic “Frankenstein”, her monster was created from the exhumed body parts of the murderous and insane dead. In the controversial true crime drama “Murder in Coweta County”, Margaret Ann Barnes attempts no less a task. In this case, venerable & beloved Andy Griffith, in the made-for-TV movie, is cast against type as the villainous & evil 1948 Georgia wealthy land baron John Wallace. And the iconic legend Johnny Cash portrays the noble sheriff on his tail – Lamar Potts. 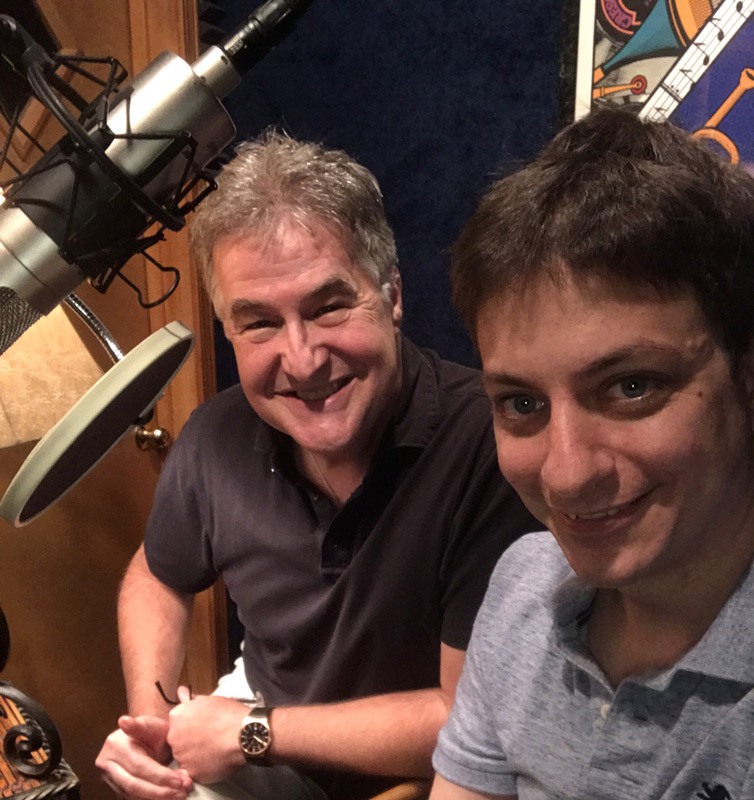 Today, in 2014, Airlift Productions and I have assumed and shouldered the truly awesome responsibility of voicing, recording and editing the bound-for-Pelican Publishing concerns audio book title of the same name. While previous blogs of mine have dealt with the arrogant, violent, racist, monstrous John Wallace character (spoiler alert!) 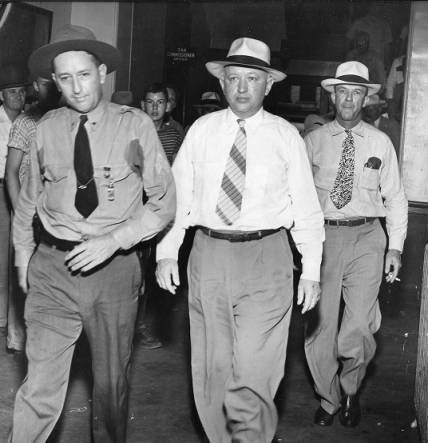 who was put to death in the Georgia state electric chair in 1950 – today’s blog introduces you to the noble & righteous real-life hero Lamar Potts! 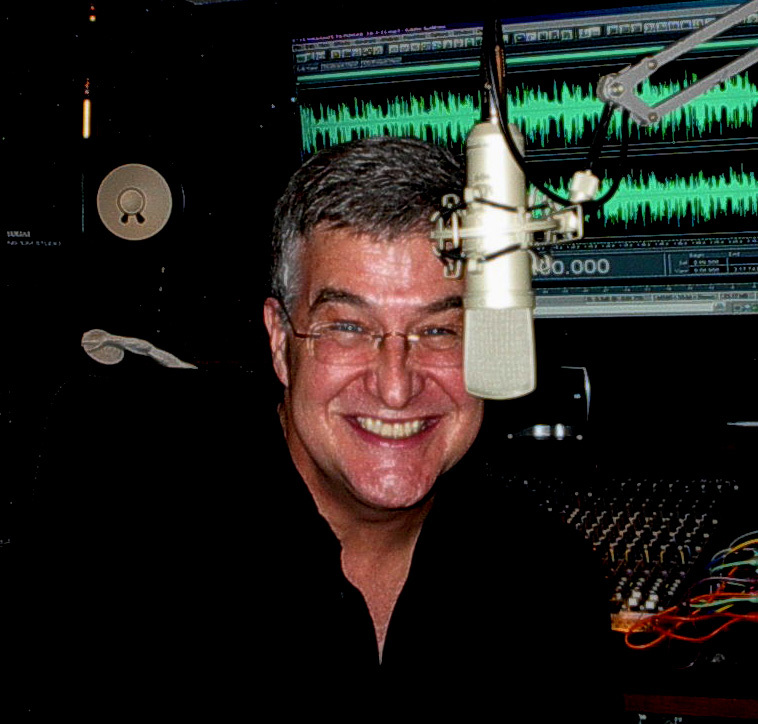 Even though many of the scores of characters in the Airlift version of this audio book are painted with broad strokes of southern caricature and color, I’ve chosen to paint this unique sheriff in neutral tones … relaxed, calm, reassuring, caring, and almost dialect-free. 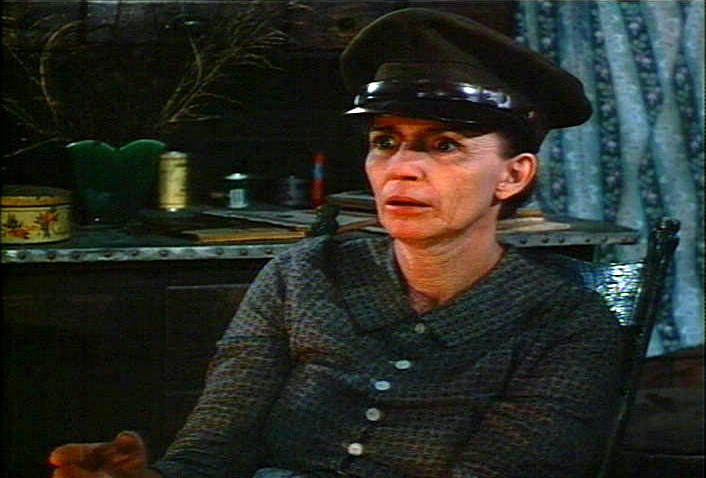 Destined for a Halloween finish date – and the night before All Saints Day – meet the hero, the true star of “Murder in Coweta County”. 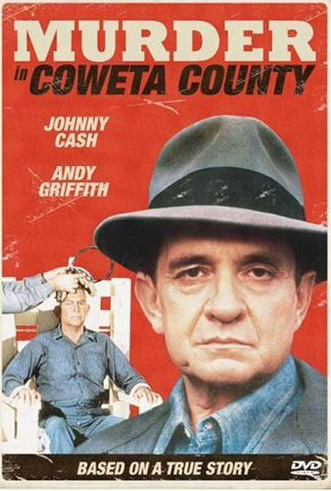 Meet the sheriff of Coweta County. Meet Lamar Potts …. I wanted the listener of this book anywhere in America, or the world for that matter, to be able to personally relate to the hero. To make him appear with a drawl, southern accent, or any caricature of any type would totally defeat that purpose. So, he kind of sounds pretty much like … me. But the best part of me. You know, a quick look at today’s headlines, both national and international, would indicate that we today are still making many of these John Wallace type monsters… from the dark basements of Ohio to the bloody sands of terrorist-laden Syria. But along with the release of this audio book, it is Airlift Productions and my sincere hope and prayer that we are also creating ethic-filled, righteous – and yes, almost saintly – triumphant and true heroes! The Airlift Productions Studios have sure been humming lately! The Laser Tag of Metaire ‘While the Cat’s Away’ campaign starts all over New Orleans TV this Monday … but this weekend is consumed with bringing the startling true southern crime drama ‘Murder in Coweta County’ to LIFE for the krewe at Pelican Publishing. 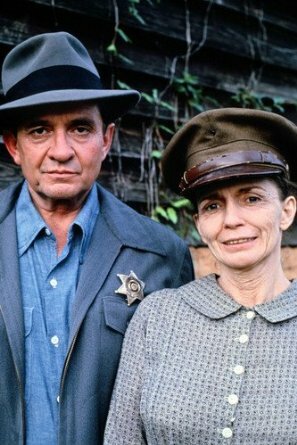 But also cast Johnny’s real-life-wife June Carter Cash! Central Casting gave her the role of the mystic seer who lived deep in the woods – Mayhaley Lancaster. 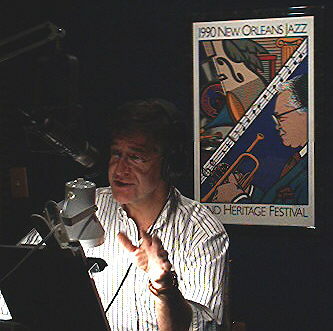 As a Voice Talent dude, it’s my job in the audio book to give LIFE to the words. To animate. Ignite interest…and tell ’em the story. Wow! This project has been like ‘breach-birthin a baby’! If you’ll pardon my dip into 1948 Georgia vernacular. So, scrape the rust off your imagination. And imagine, if you will, the scene from Chapter 4, wherein a desperate John Wallace ventures deep into the woods to seek guidance and direction from the mysterious and spooky Mayhaley Lancaster…. Sheesh! What a page-turner this one is. Or in this case, an ‘ear-scapade’ This story mixes together Power, Arrogance, Racism, Bootlegging, Big Money, Murder & Mysticism – all cast against the backdrop of the state of Georgia, as well as America, in 1948. I have to confess that I am thrilled and honored to have been entrusted with such a weighty and controversial title. So far, it’s been not only extremely taxing and very challenging but richly rewarding. And when we last left our hero, Lamar Potts was hot on John Wallace’s heels…. As Airlift Mike turns to … what was that? Uh, was that page 97 or 98?…. 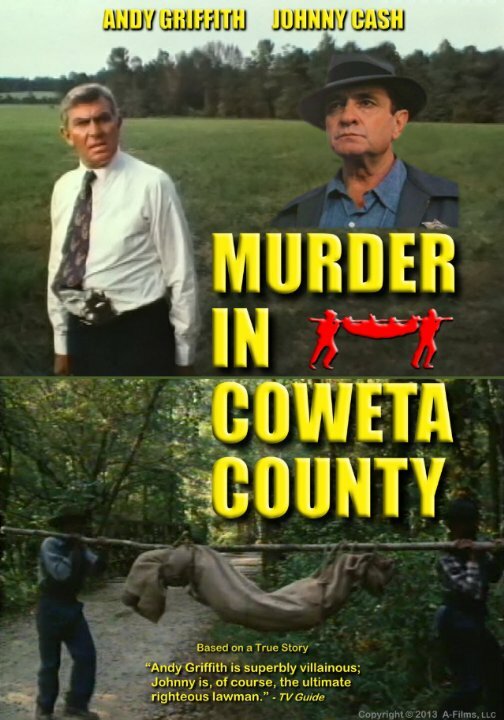 “Murder in Coweta County” coming soon to a Pelican Publishing Download or CD near you…. 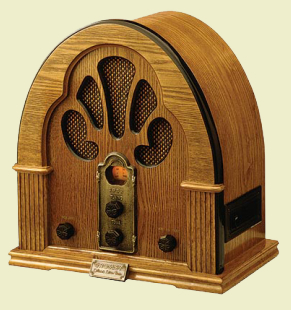 If a radio or television :30 spot is the sprint – then the recording of an audio book would have to be the marathon. And yours truly is off to the races! I’m not sure how you spent this past weekend (aside from joining fellow Saints fans crying in their beers), but I was ankles & elbows-deep behind the microphone bringing the true southern crime drama “Murder in Coweta County” to LIFE for the krewe at Pelican Publishing. Raw. Gritty. Visceral. Shocking. Controversial. And I feel quite safe in saying that the folks who live in and around Atlanta, Georgia today in 2014 …. would scarcely recognize Coweta County and life as it was … in 1948. When greed, money, arrogance, power, bootlegging, racism … and southern justice collide, you have to know that it’s not going to end well. And the picture that you’re left with? Well, who’s going to want to paint that? Enter Airlift Mike at the mic – with one big paintbrush! Honestly, I’ve recorded quite a few audio books – and yet never one quite like this. It’s almost as if I’m helping to perform an autopsy on the very ‘Soul’ of America. Too heavy a statement? Well, you haven’t read this book. While we, as a country, continue to wrestle with racism & violence – from Ferguson, Missouri to the locker rooms of the NFL – now, let’s throw the legalization of marijuana issue into the pot (if you’ll pardon the pun), for this book deals with big $$ made off bootlegging during Prohibition … and the fallout that ensues. Believe me, as a lifelong Champion of the Human Spirit, and the polar opposite, 180 degree antithesis of a racist – much of what’s in this book is awfully painful for me to articulate. And to breathe Life into some of these characters is a seriously daunting task. Truth be known, I would never have read this book – I lean more towards spirituality, mysticism & inspiration – and now, I’m sleeping with this book. Literally. So, hey, light another candle for me, Lord. And pray that I can effectively run this marathon … and come out the other side with even more compassion, understanding, and peace than I went in with. Trust me. This audio book is going to make a lot of noise! 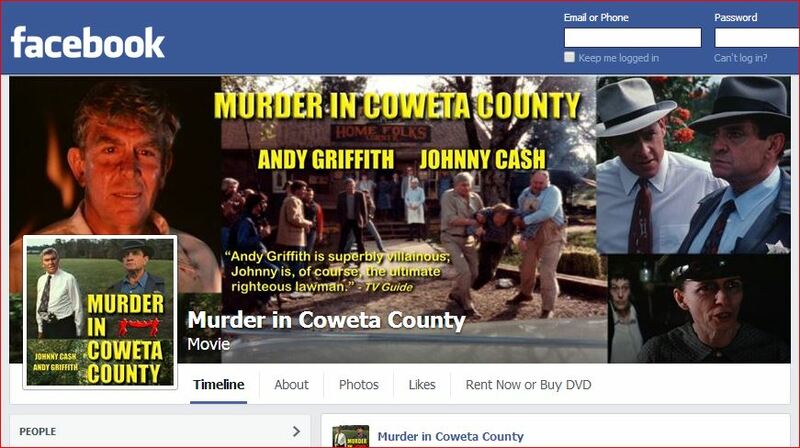 I guess it’s not just any true crime drama story that has it’s own Facebook page – with a legion of fans nationwide. But, then again, this is not any ordinary story. 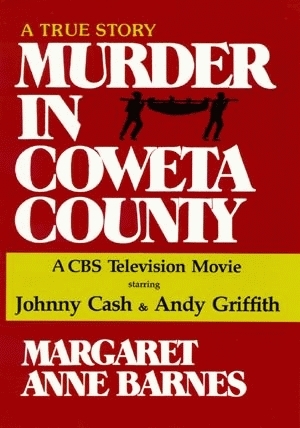 Written by Margaret Anne Barnes, “Murder in Coweta County” tells the rather incredible true story, ripped from the headlines, of a brutal murder, it’s investigation, and the fallout in Coweta County, Georgia. In 1948, John Wallace was a powerful and feared man, whose family holdings were known as ‘the Kingdom’. But when he killed a poor tenant farmer, the ensuing investigation led to a trial – the very first in Georgia to condemn a man to the electric chair: a white man convicted & sentenced to die … on the testimony of two black men. 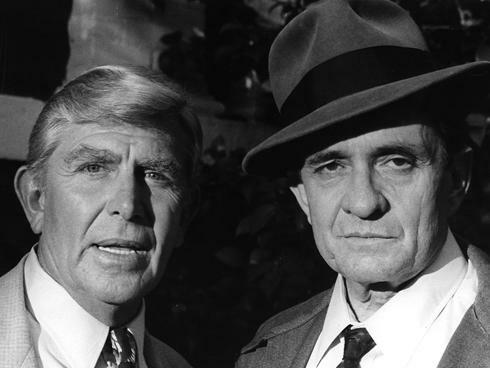 While the 1983 made-for-CBS-TV film starred Andy Griffith (against type) as the villainous John Wallace, and Johnny Cash as lawman Lamar Potts ~ yours truly has been invited to audition for the audio book version! A-hem! Now, audio books are a whole different animal. And a story such as this deserves a rich, straight-ahead narrative … while s-t-r-e-t-c-h-i-n-g the ‘actor’s chops’ to embrace the colorful sounds of the south, yet at the same time tread that oh-so-thin line between authenticity and stereotype. 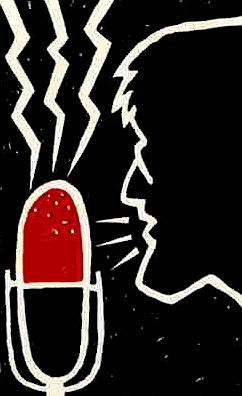 You know, the life of the VoiceOver actor and talent is always interesting and never a boring one, that’s for sure. And if selected to commit the pages of this gripping, dripping-with-blood, salacious page-turner into it’s audio bedtime story counterpart, I will certainly have my work cut out for me. 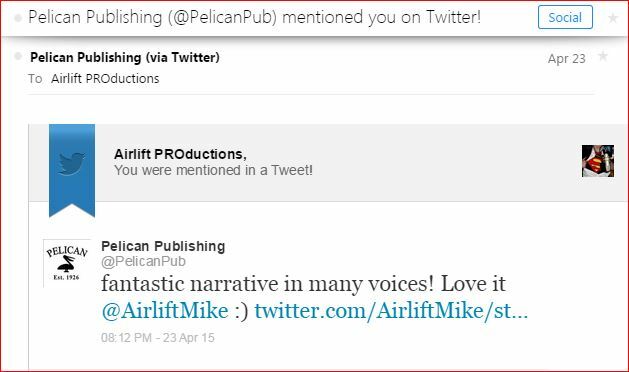 Airlift PROductions Recording Studio & Airlift Mike …. 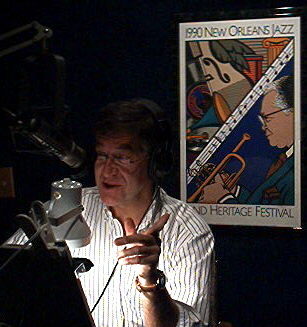 telling America’s story from New Orleans since 1984!